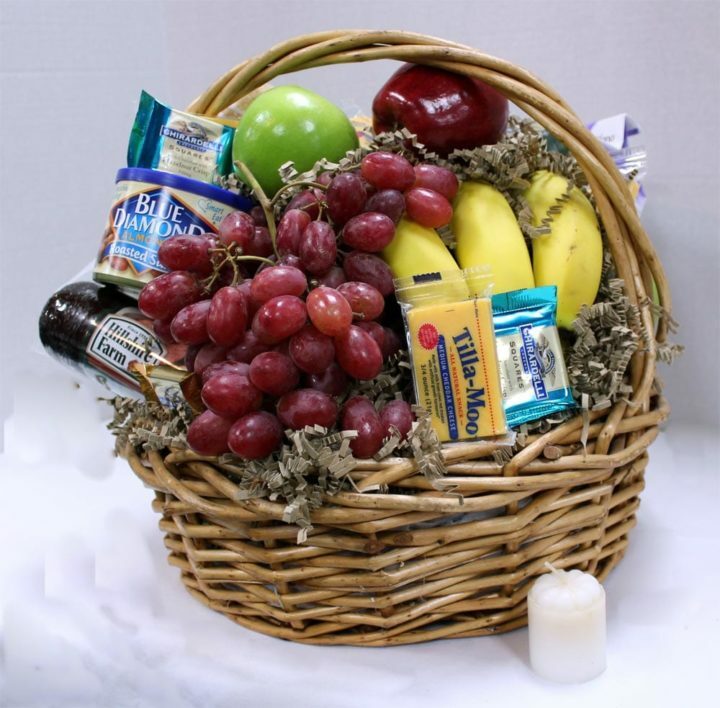 Boise Flower Delivery | Holiday & Wedding Florist |Johnson Floral & Decor | Your Idaho Florist! 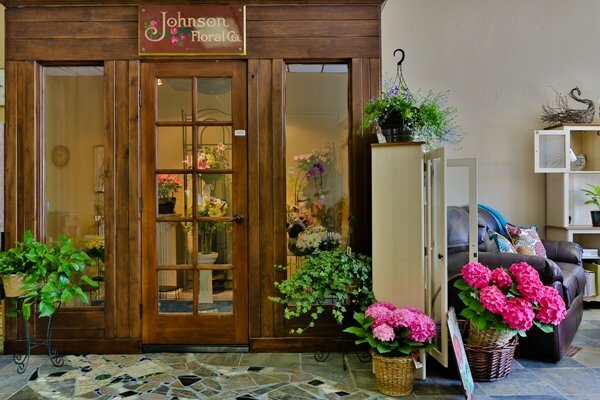 Johnson Floral & Décor is a full service local Boise florist dedicated to serving our customers’ emotional and sentimental needs through breathtaking floral designs, tropical plants, and handcrafted gift items of exceptional quality and workmanship. 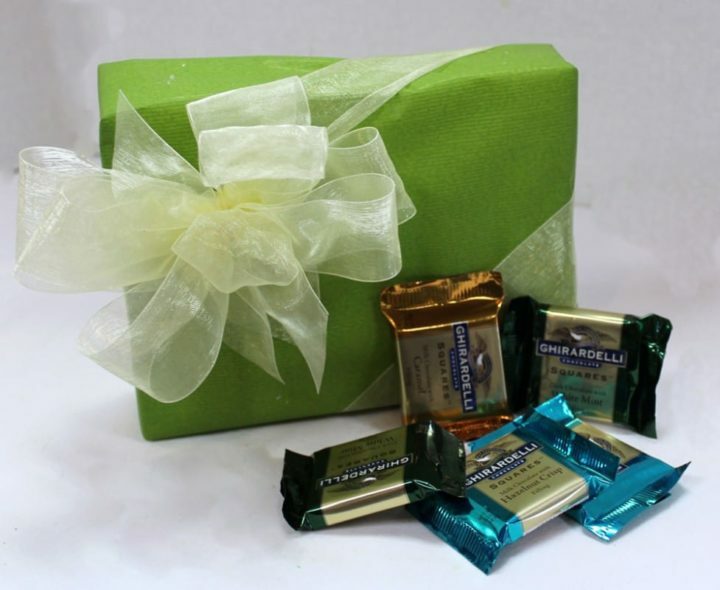 Our objective is to provide customers with extensive varieties of the freshest flowers used in floral designs, an inclusive selection of gourmet gift basket options, and a collection of distinctive handcrafted gift products within an organization of dependable people.